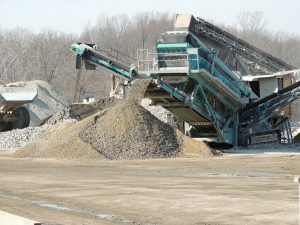 Our Laurel aggregate retail yard serves contractors, builders, homeowners and landscapers throughout Maryland. We are conveniently located in Laurel, Maryland, between I-95 and US 29 and are equally accessible from both Baltimore and Washington, DC, as well as any area in Central Maryland. Our retail yard offers a variety of premium virgin and recycled aggregates of different sizes and characteristics, ready to be used in your construction, landscaping or home improvement project. 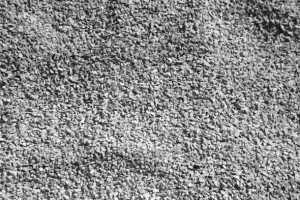 One thing that’s worse than order delays is purchasing the wrong aggregate for your project. 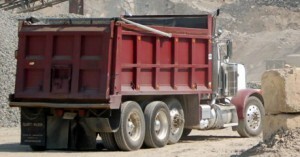 Most construction projects have very specific requirements for proper aggregate use. If you are in doubt or have been given confusing direction as to what to purchase, please contact our knowledgeable sales team. 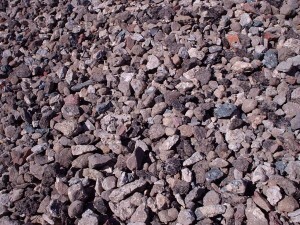 Let us help you find and deliver the right aggregate for your project. All of our retail yard products are available for delivery and pickup. We deliver aggregates to customers in Prince Georges County, Howard County, Baltimore County, Anne Arundel County, Frederick County, Carroll County, Montgomery County and Washington, DC. For more information on delivery or pickup logistics please contact our knowledgeable sales staff. Contact us for availability, pricing and bulk orders. Prince George's County: Bowie (20715, 20716, 20720, 20721), Beltsville (20705), Adelphi (20783), College Park (20740,20742), Greenbelt (25689), Hyattsville (20781, 20782, 20783, 20784), Landover (20785), Laurel (20707, 20723), Springdale (20774), Upper Marlboro (20772, 20774), Woodlawn (21207). Howard County: Elkridge (21075), Ellicott City (21043), Fulton (20759), Glenelg (21737), Glenwood (21738), Granite (21163), Hanover (21076), Clarksville (21029), Columbia (21044), Cooksville (21723), Dorsey (21075), Highland (20777), Jessup (20794), Lisbon (21765), Marriottsville (21104), North Laurel (20723), West Friendship (21794), Woodbine (21797), Woodstock (21163), and more. Anne Arundel County: Annapolis (21401, 21403, 21409), Arnold (21012), Crofton (21114), Crownsville (21032), Gambrills (21054), Glen Burnie (21060, 21061), Hanover (21076), Jessup (20794), Pasadena (21122), Severn (21144), Severna Park (21146). Baltimore County: Arbutus (21227), Catonsville (21228, 21250), Lansdowne (21227), Lochearn (21207), Cockeysville (21030, 21031, 21065), Dundalk (21222), Pikesville (21208), Randallstown (21133), Reisterstown (21136), Edgemere (21219), Essex (21221), Garrison (21055), Lutherville (21093), Middle River (21220), Milford Mill (21244), Overlea (21236), Owings Mills (21117), Parkville (21234), Park Heights (21215), Rosedale (21237), Timonium (21093), Towson (21204), White Marsh (21162), Woodlawn (21207), and more. Calvert County: Dunkirk (20754), Chesapeake Beach (20732), North Beach (20714), Prince Frederick (20678), Owings (20736), Solomons (20688). ©2019 The Recycling Center, All Rights Reserved.